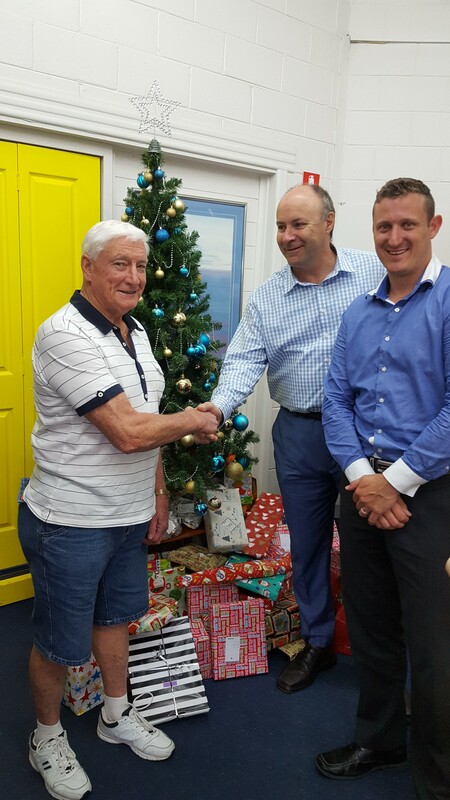 Every year we team up with Richmond Rotary for our joint Christmas initiative ‘A Little Ray of Giving’. 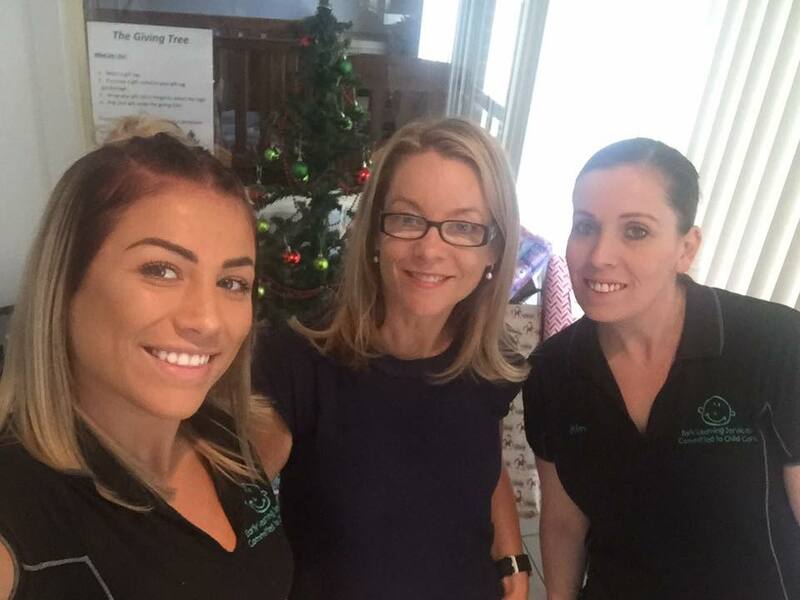 What is ‘A Little Ray of Giving’? It’s a Christmas initiative run throughout November/December each year whereby community members are encouraged to wrap and deliver gifts under our ”Giving Tree” located at the Ray White Windsor, Richmond and North Richmond reception area. The gifts are then collected and distributed by the partnering Richmond Rotary club to the chosen individuals and organisations. 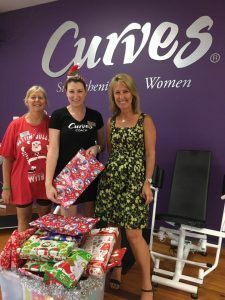 The nature of the gift drive allows the community to boost the festive season to those who may not be fortunate enough to celebrate it this year. It’s all about heart and giving this year, and what could be better than knowing you are making a difference to people’s live’s at a time when it is most needed? How can YOU help make a difference this Christmas? 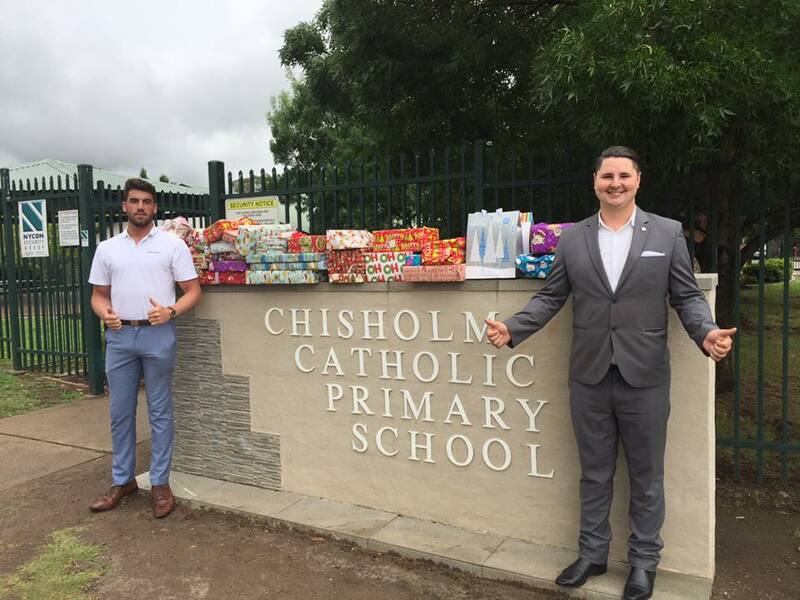 We have been joined by Londonderry Early Learning Centre, Richmond North Public School, Curves North Richmond, Plus Fitness North Richmond, Chisholm Catholic Primary School and Hobartville Early Learning Centre to help make a difference this Christmas. 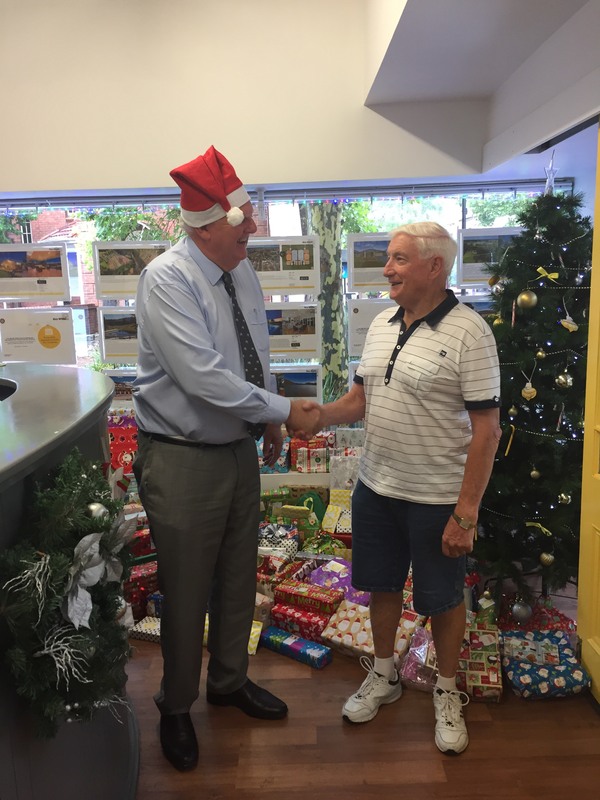 Thank you for everyone’s participation in this fantastic campaign and helping to bring a smile to a child’s face this Christmas!